When a soul chooses to incarnate into human form on Planet Earth, it is to explore and express what we call a “Personal Blueprint”. This, in spiritual terms, is what one’s soul chooses for a lifetime to experience. In Ancient Future Today we call this being one’s own Architect. 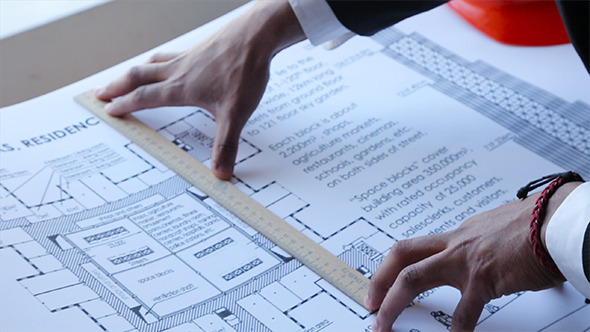 Architects create blueprints. Spiritual Architects create Spiritual Blueprints. 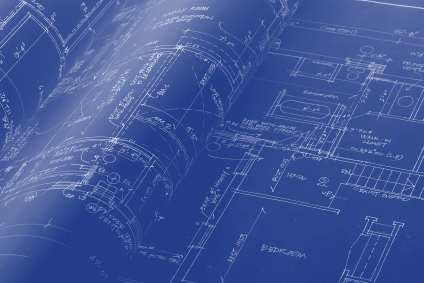 We work with Blueprints as road maps for our lifetimes. Many people are not conscious of having a roadmap or a Blueprint. In Ancient Future Today we bring to awareness a conscious appreciation of our own Blueprints. We then work deliberately with the Blueprints to bring forward the intent our souls have for this lifetime. In all Ancient Future Today programs, concepts of Architect and Blueprint are explored extensively. Welcome to your unique Blueprint. Click here for the next step, becoming the CoCreator of your life and stepping into Intentional Mastery. Blueprint Mastery is explored in depth in the Cuba AGEM 10-day intensive program, as we learn how to identify and embody our Blueprints. We also explore the Architect and Blueprint Mastery in the Virtual Journey of Mastery, a 9-week intensive journey with 18 Masters from around the world.